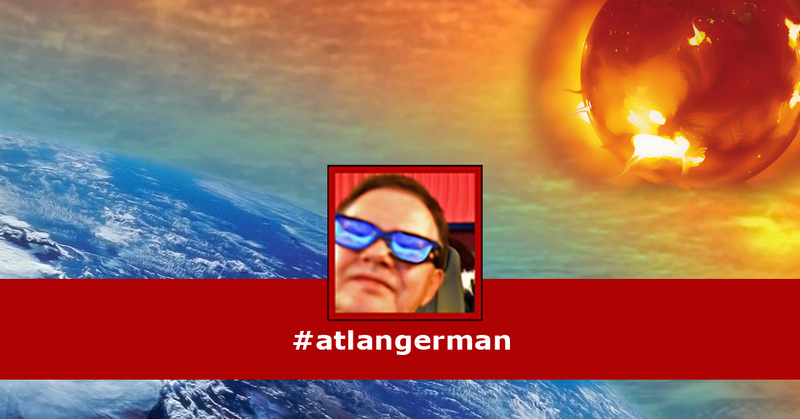 Richard Taylor of Atlanta Anger Management is #atlangerman, @atlangerman on social media. I am here to help you with your anger, rage and conflict in your life! The First Stage Of Change is Self Awareness. Pay attention to what you are thinking. The Second Stage Of Change is Self-Control. Ask your yourself one or two questions. Do I need to say or do anything? If so, is it neutral or nice? If leaving excuse yourself if with other people. Do not leave the premise. Do this for several weeks.